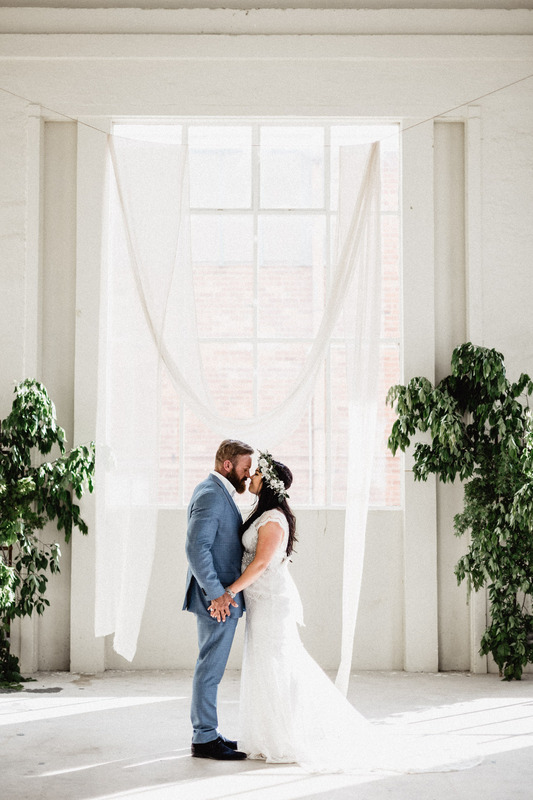 These guys were just amazing. 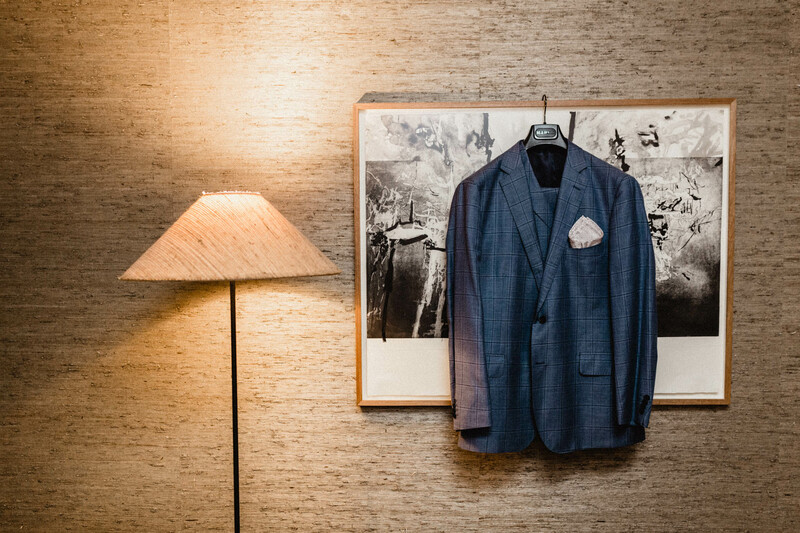 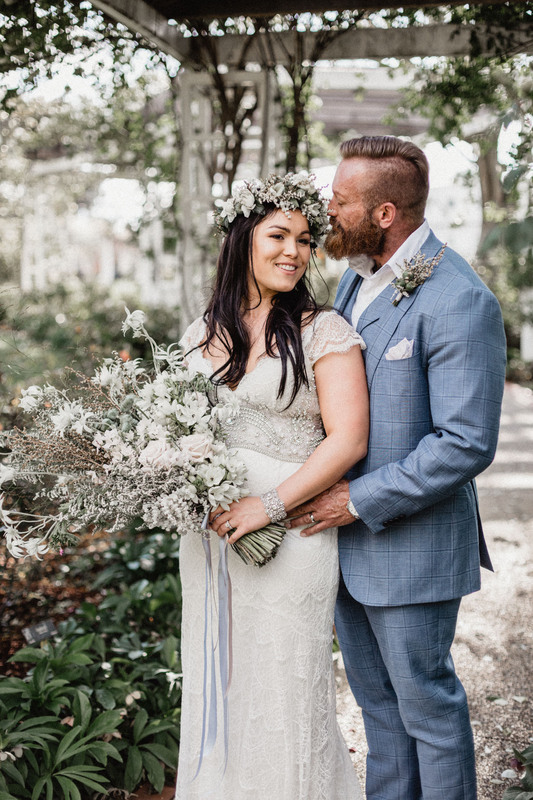 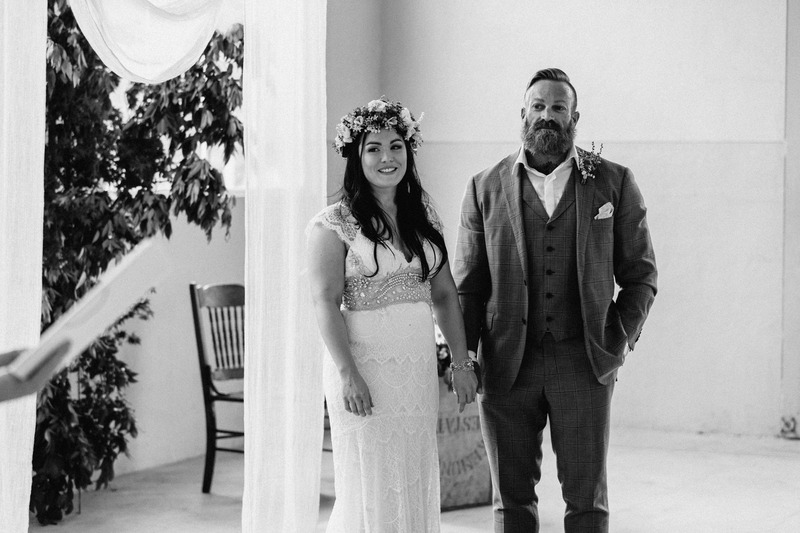 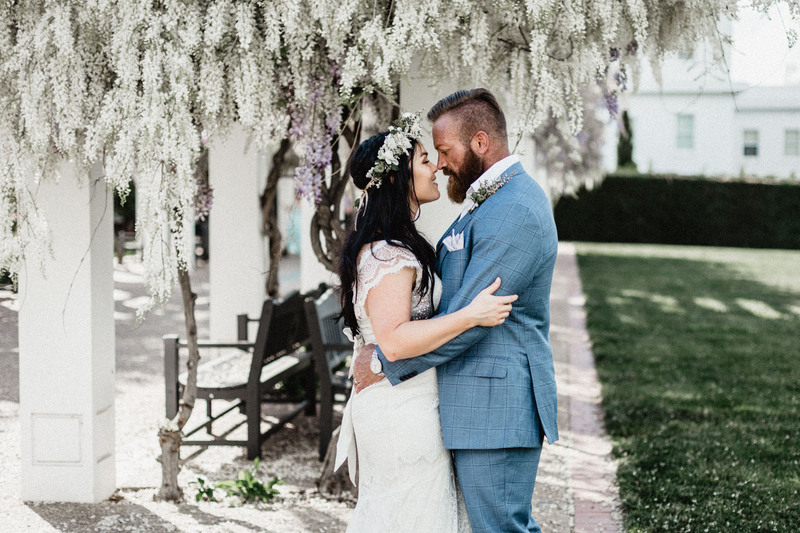 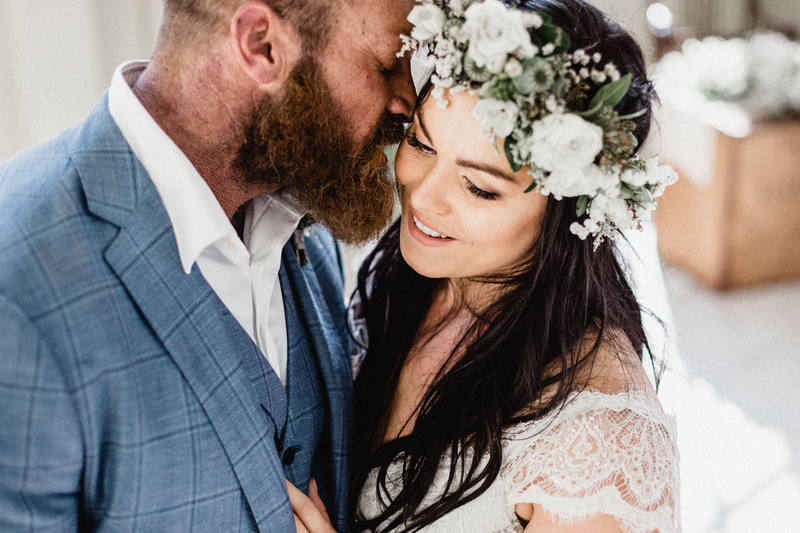 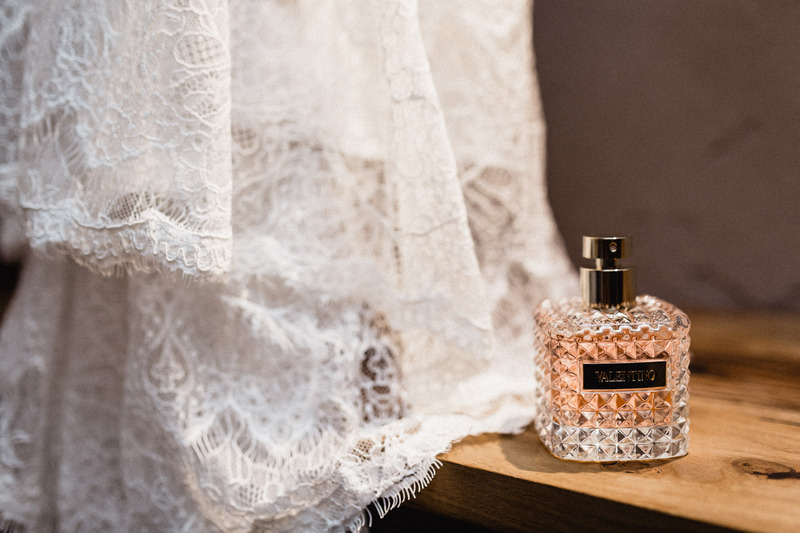 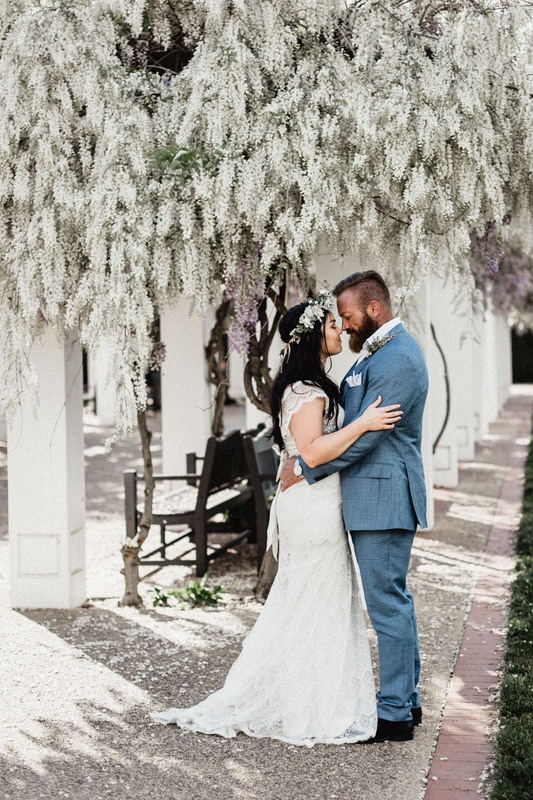 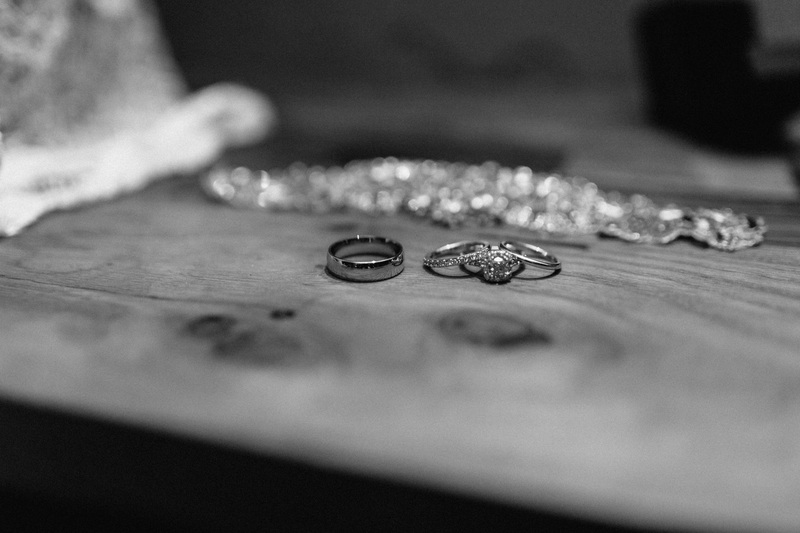 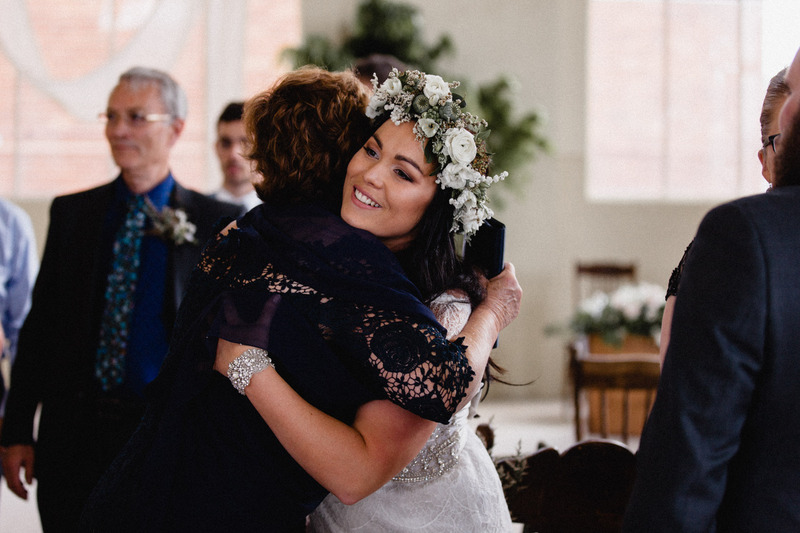 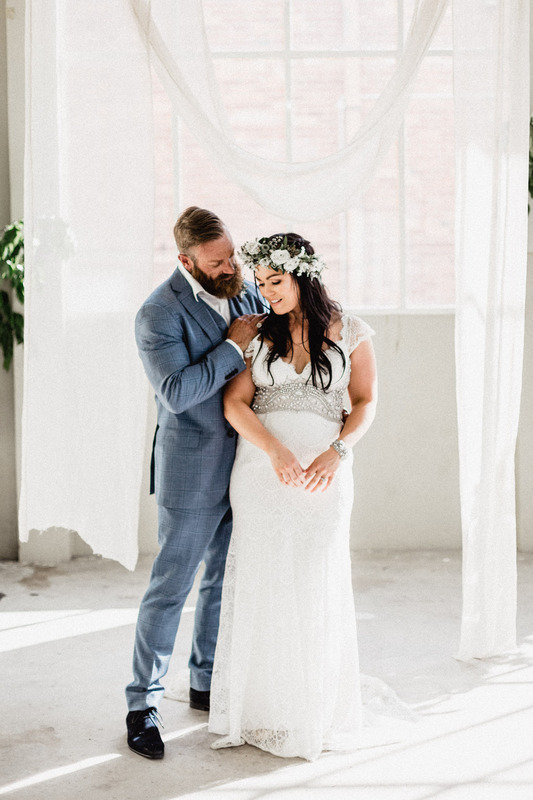 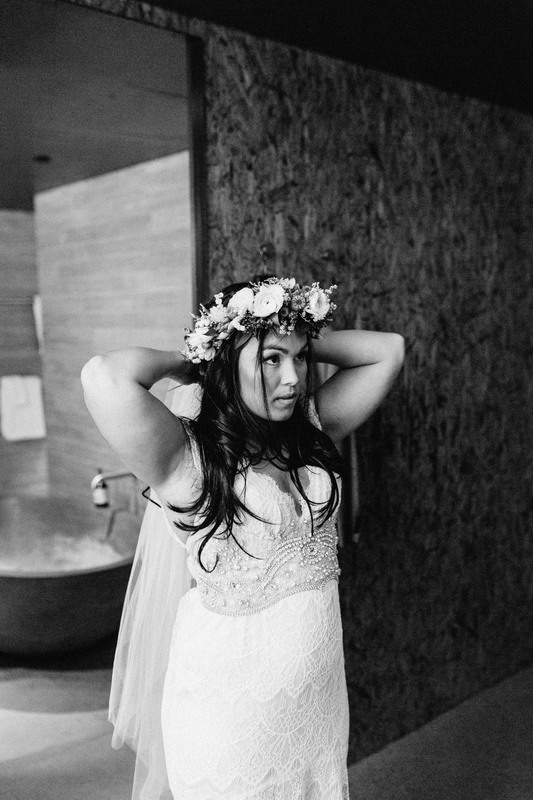 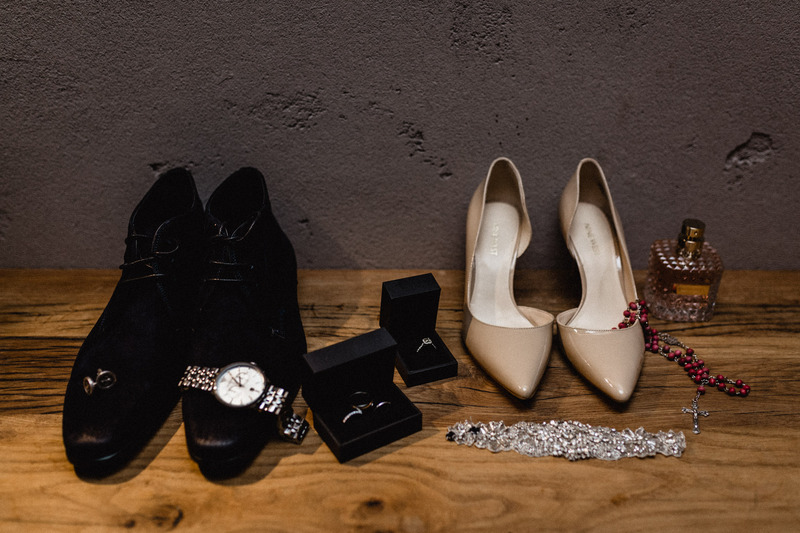 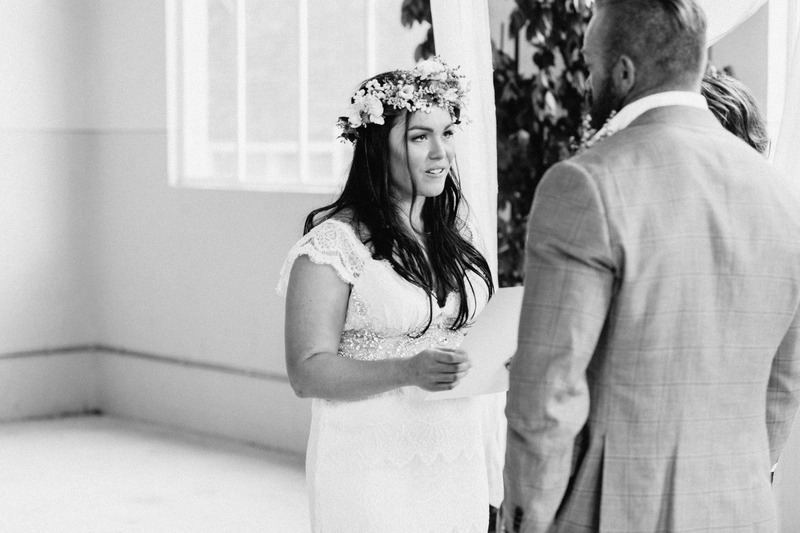 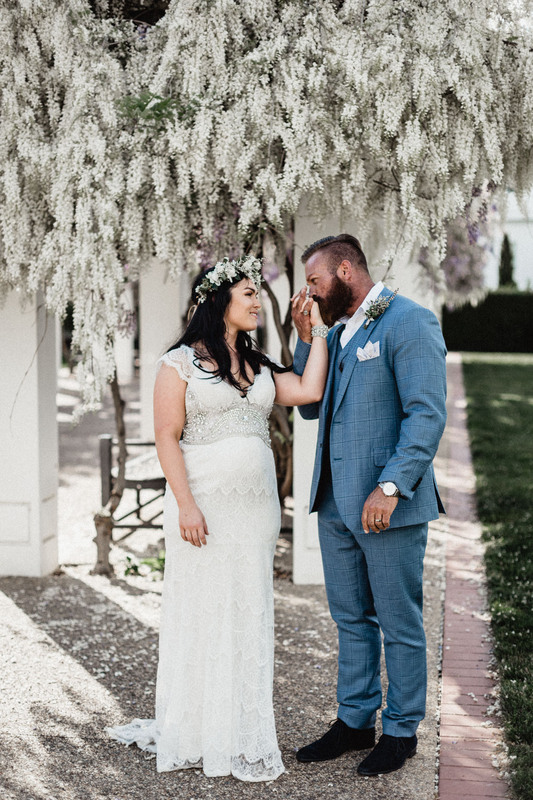 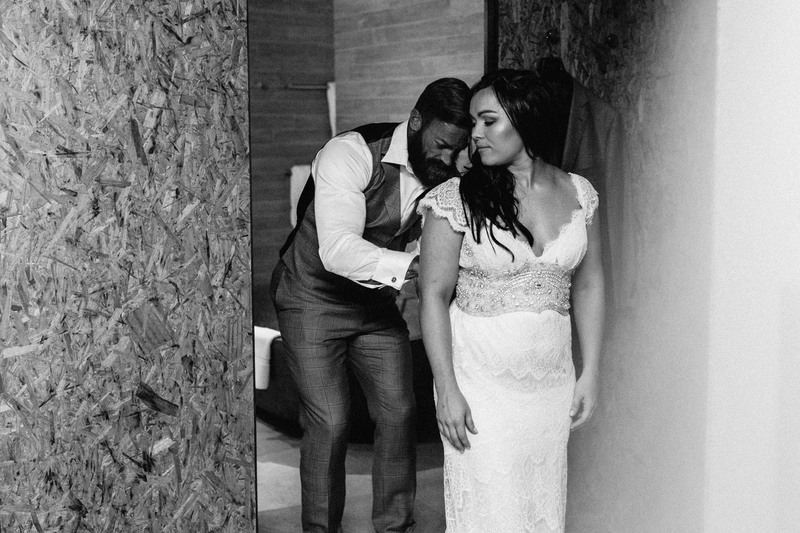 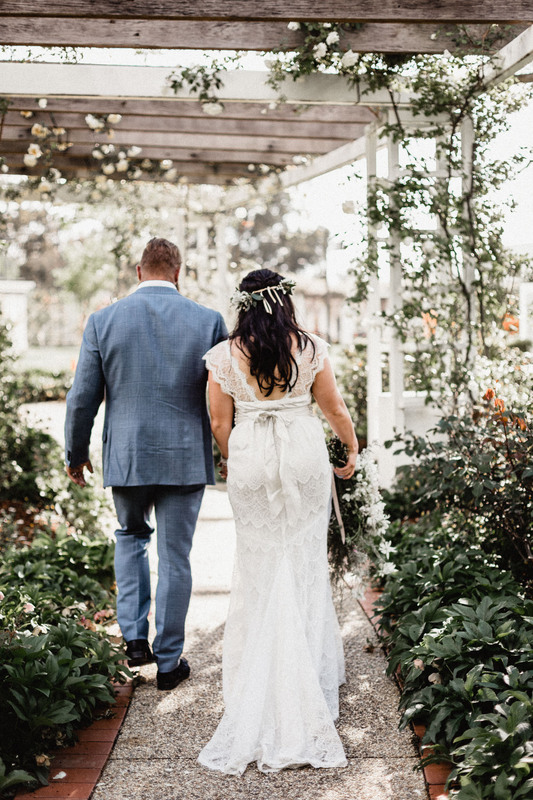 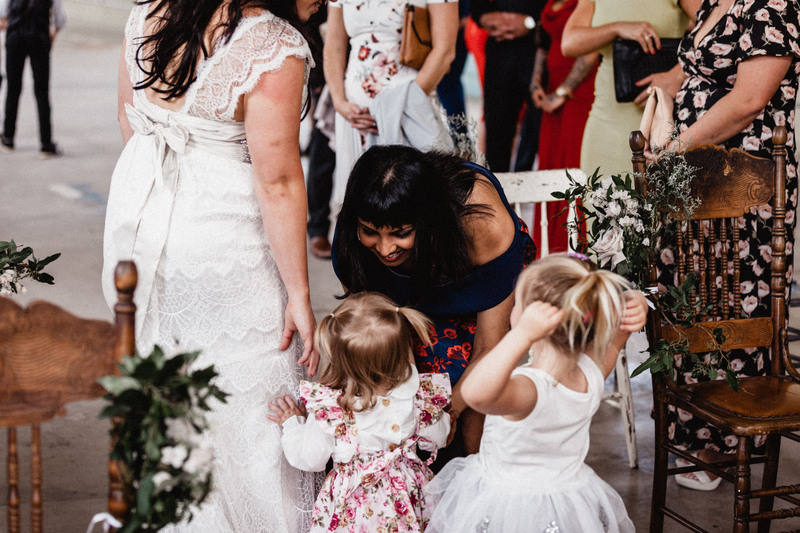 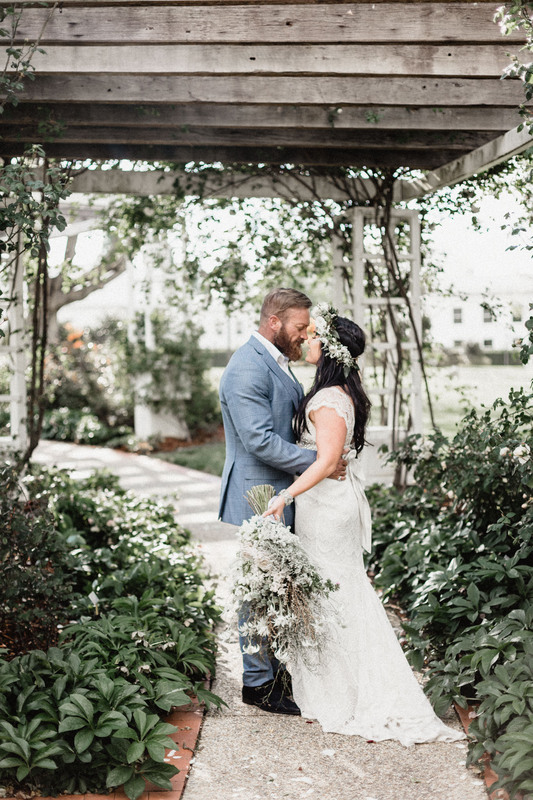 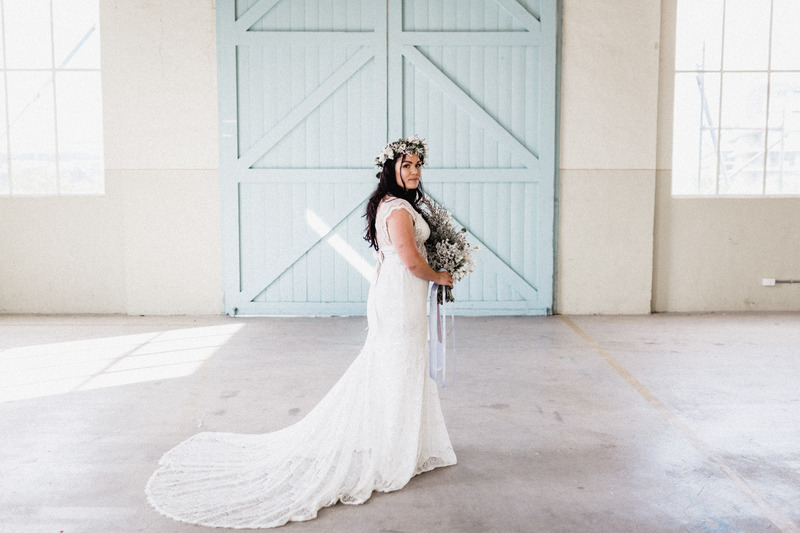 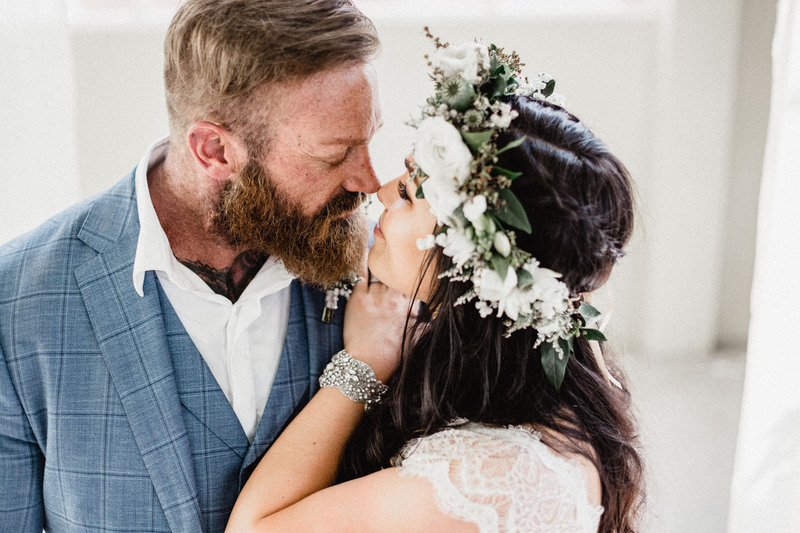 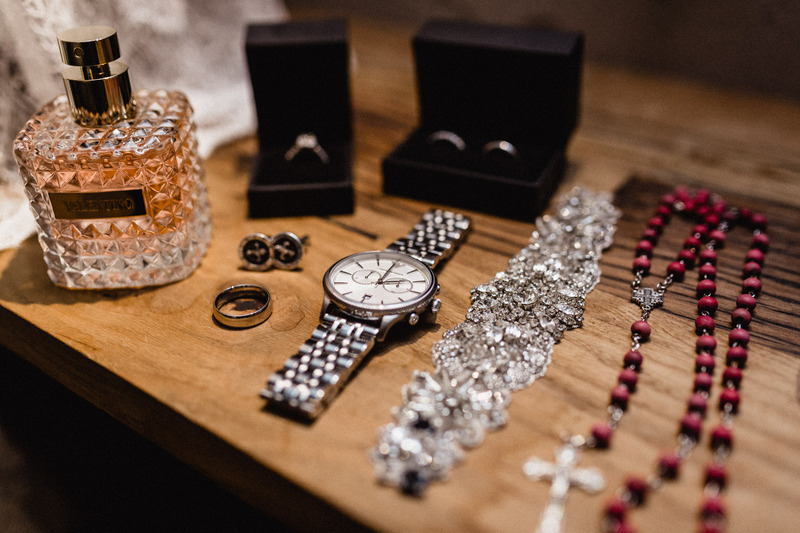 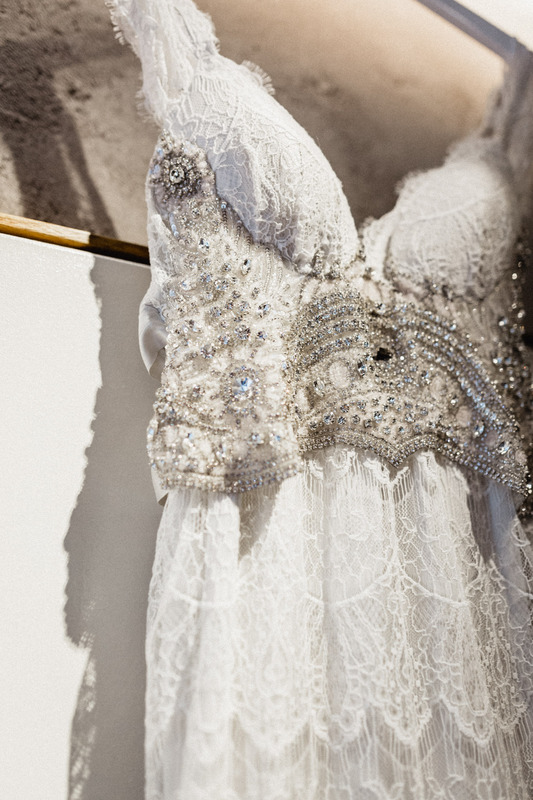 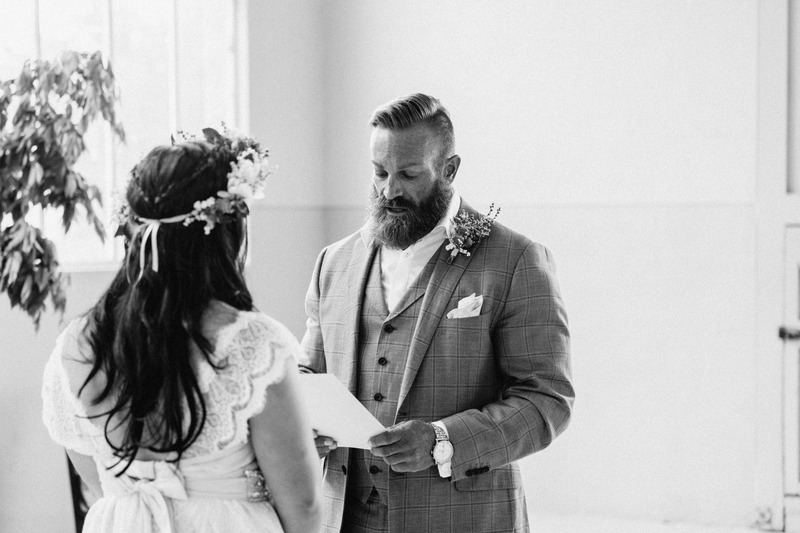 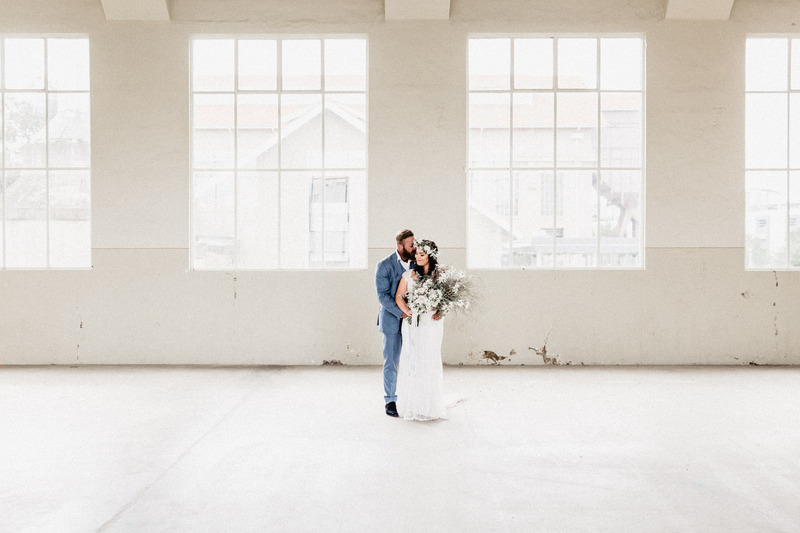 They planned their wedding so it would be informal, relaxed and intimate. 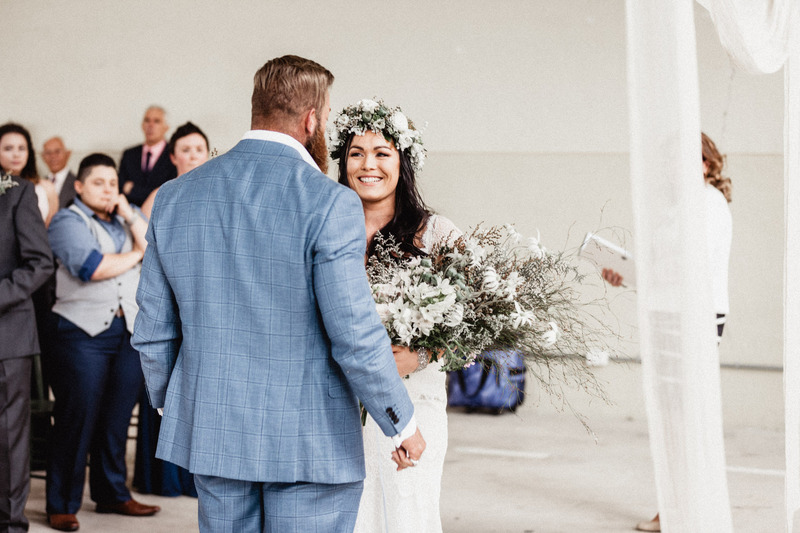 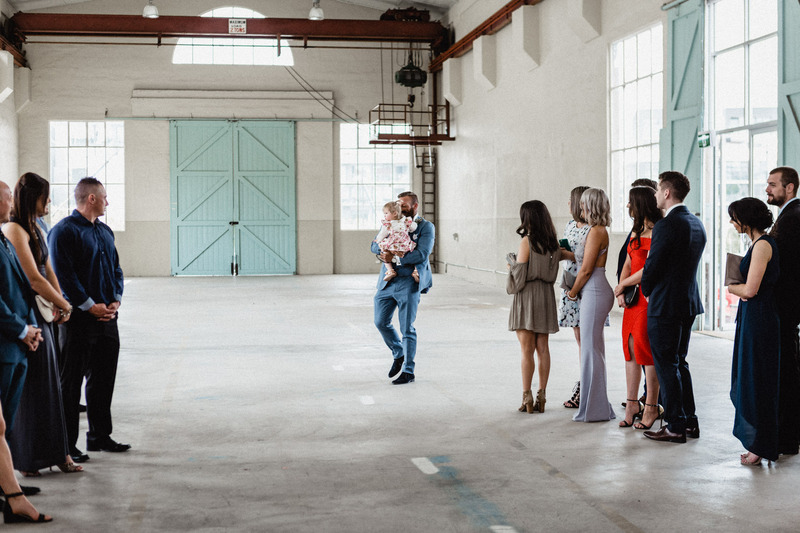 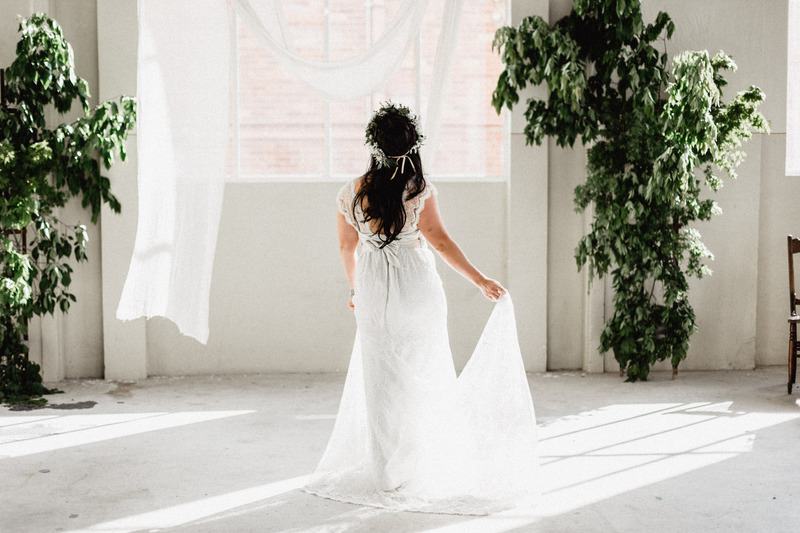 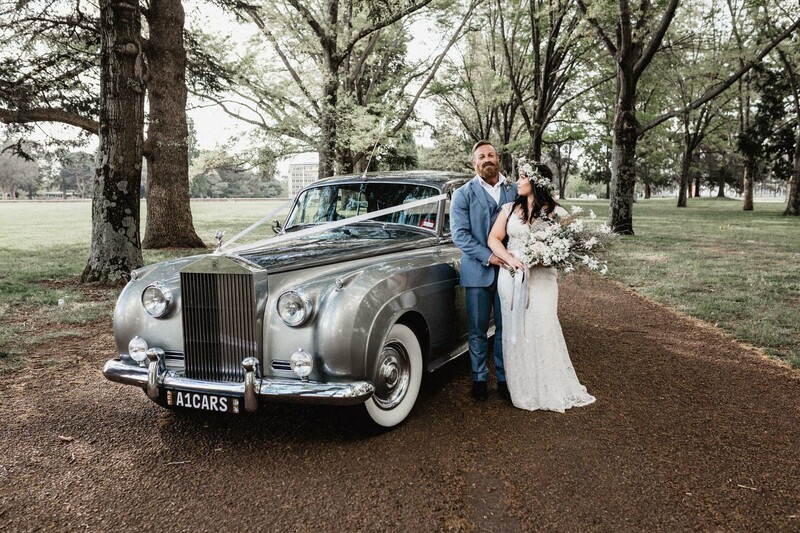 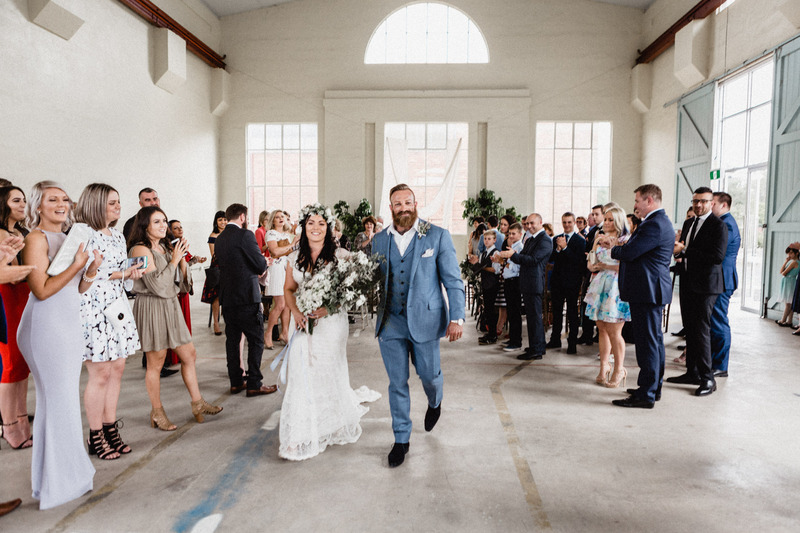 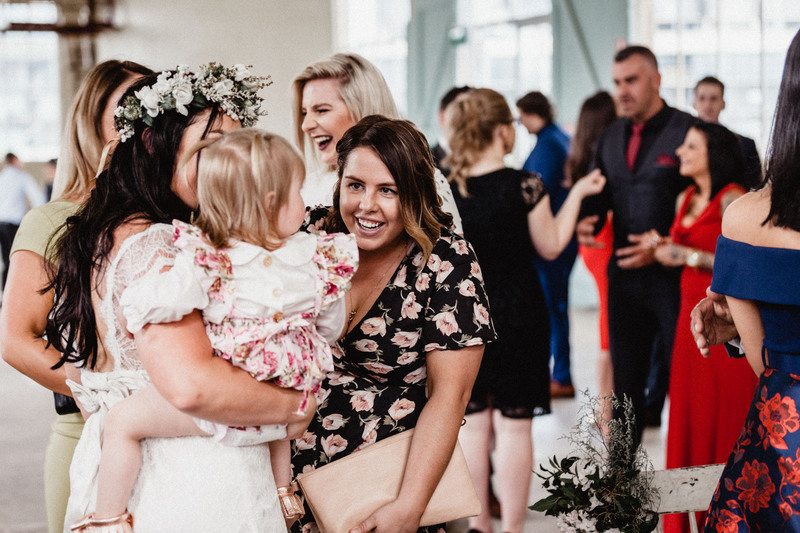 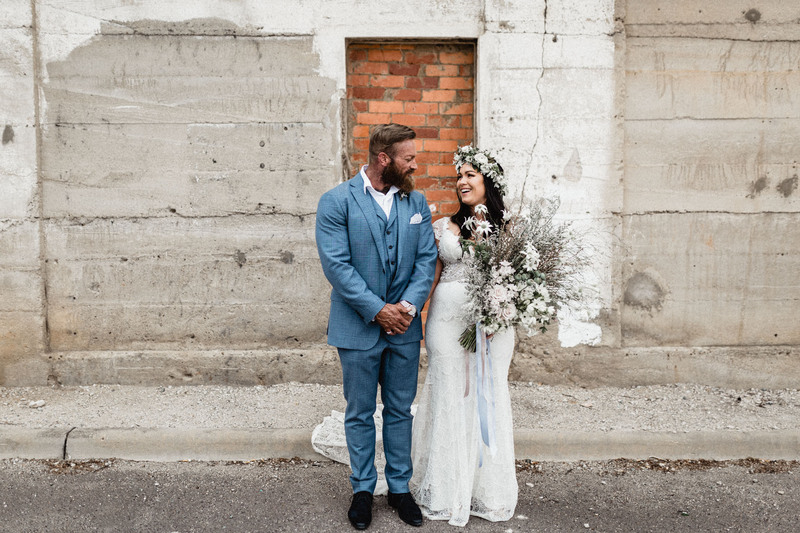 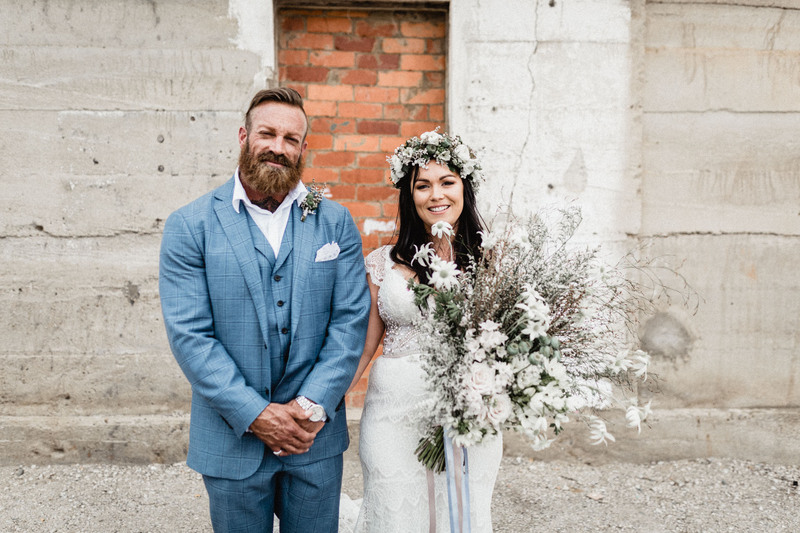 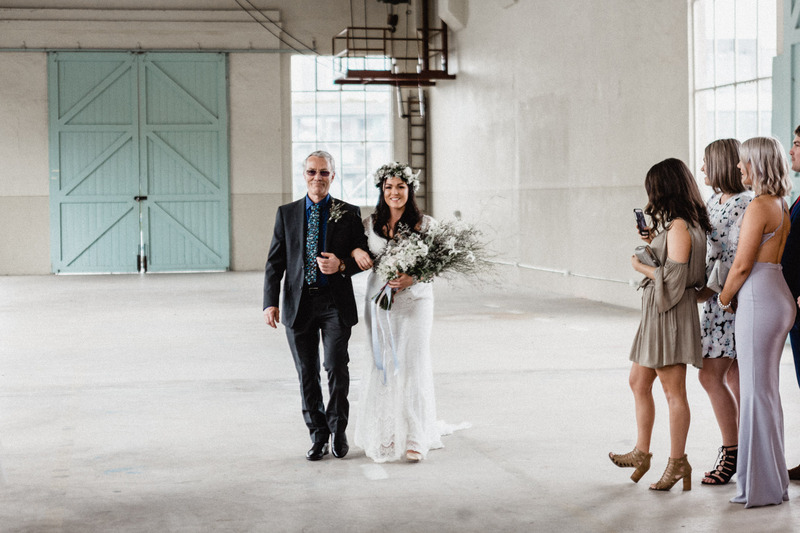 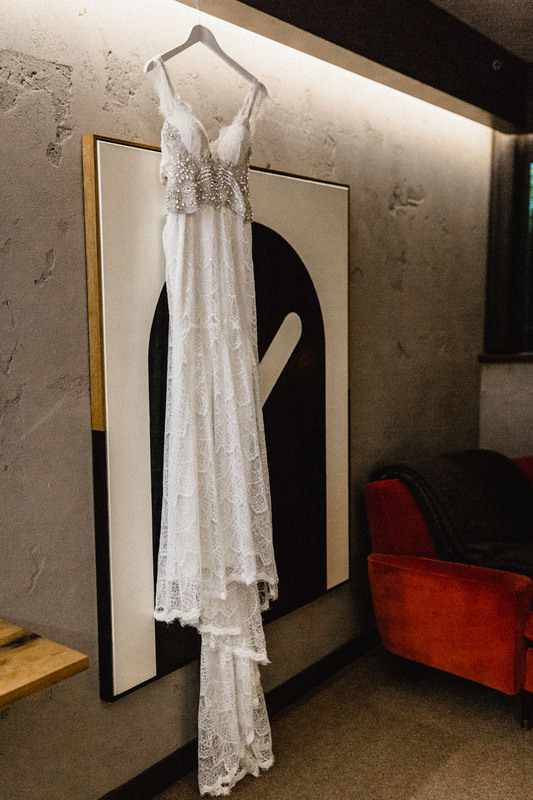 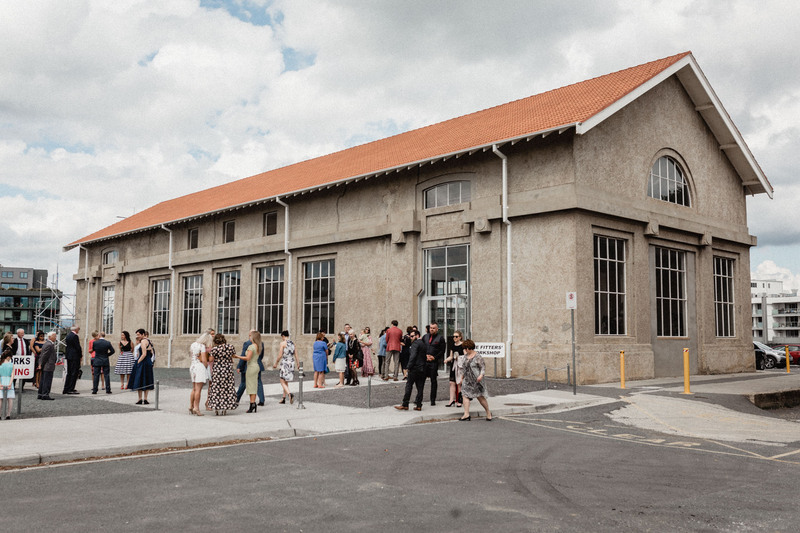 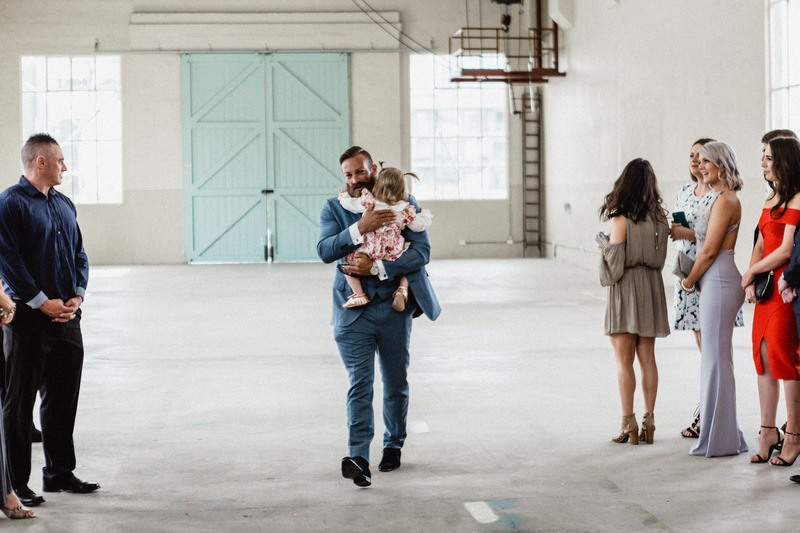 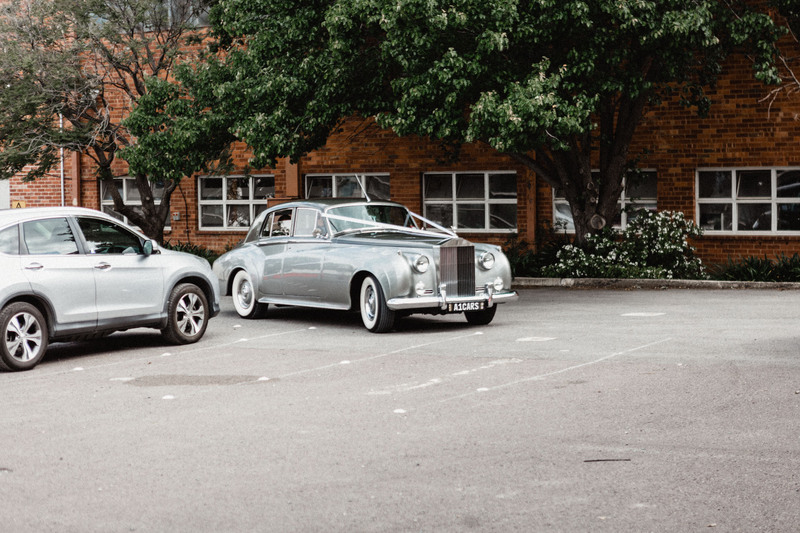 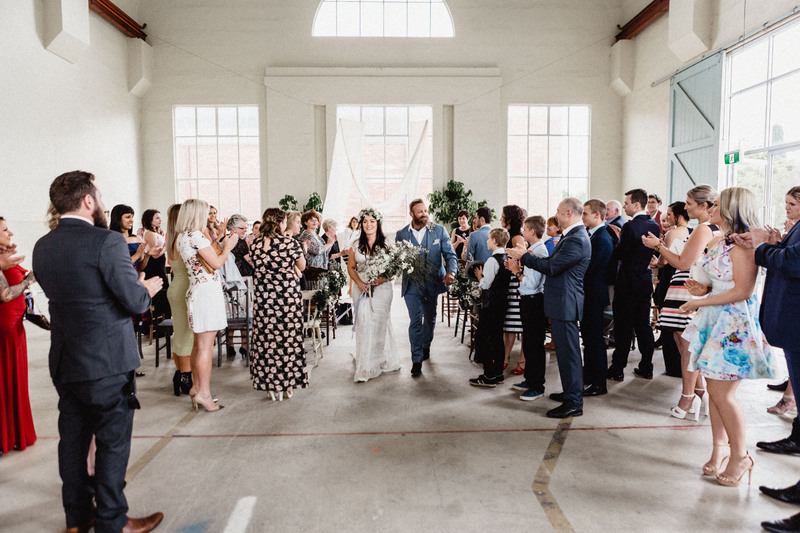 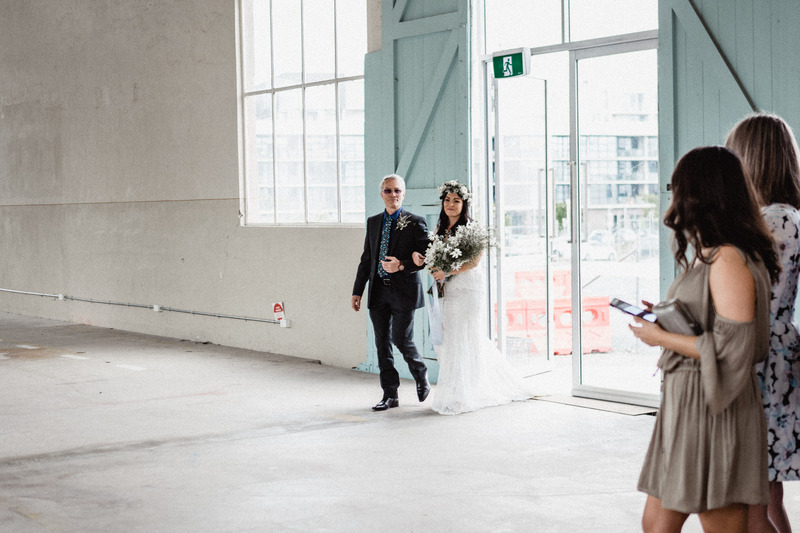 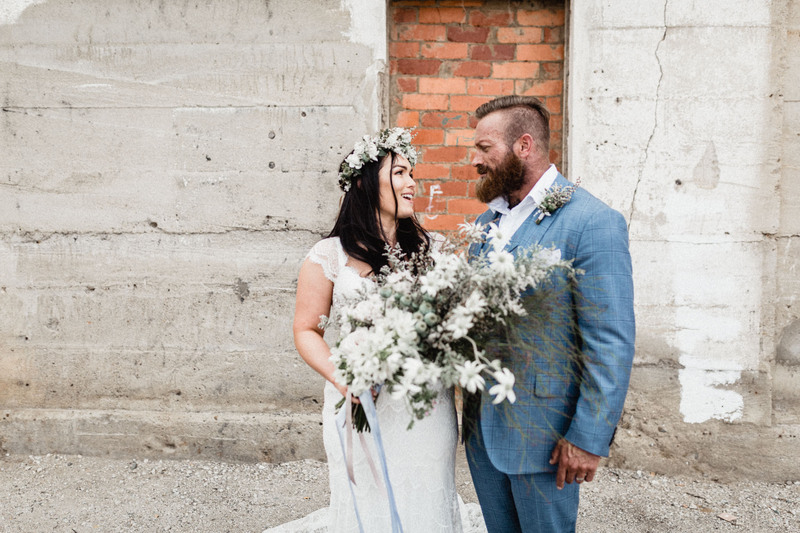 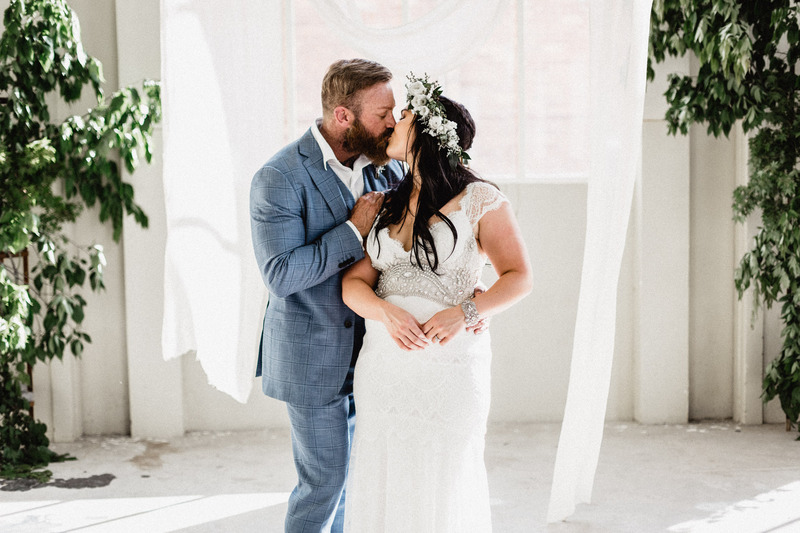 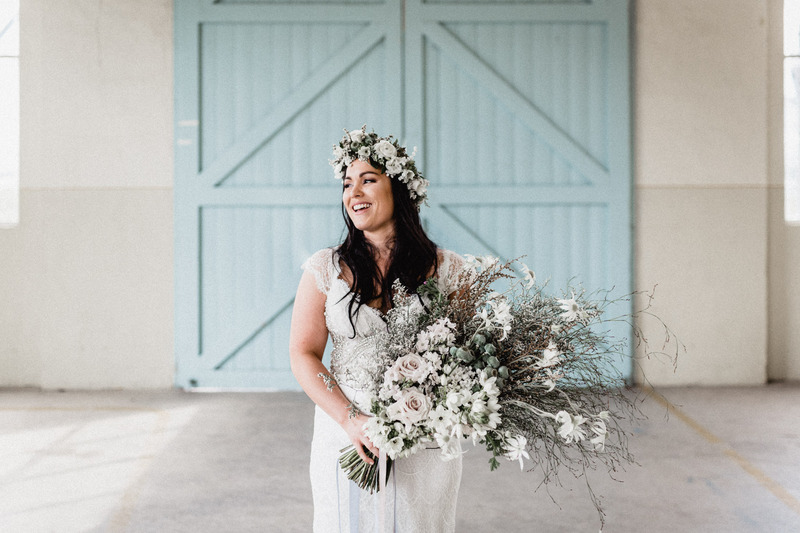 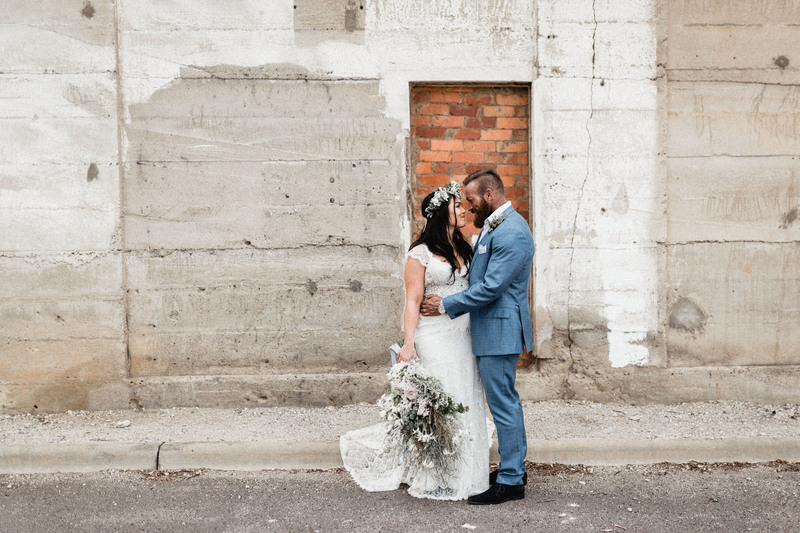 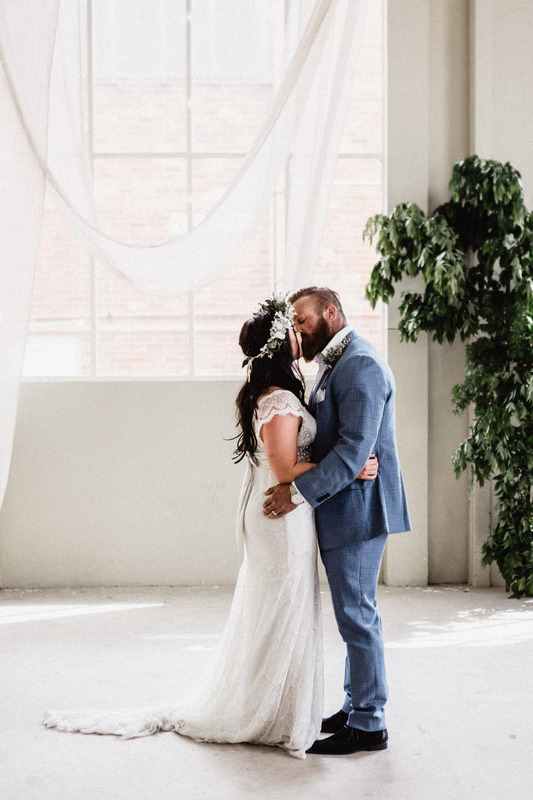 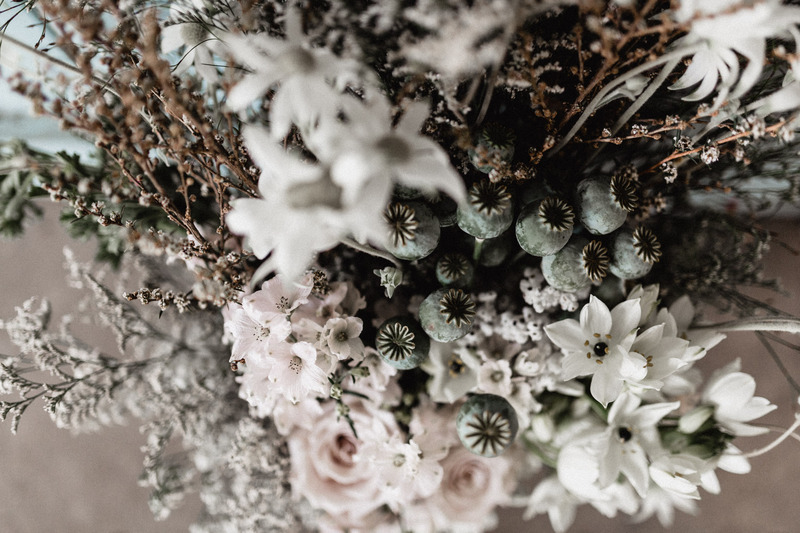 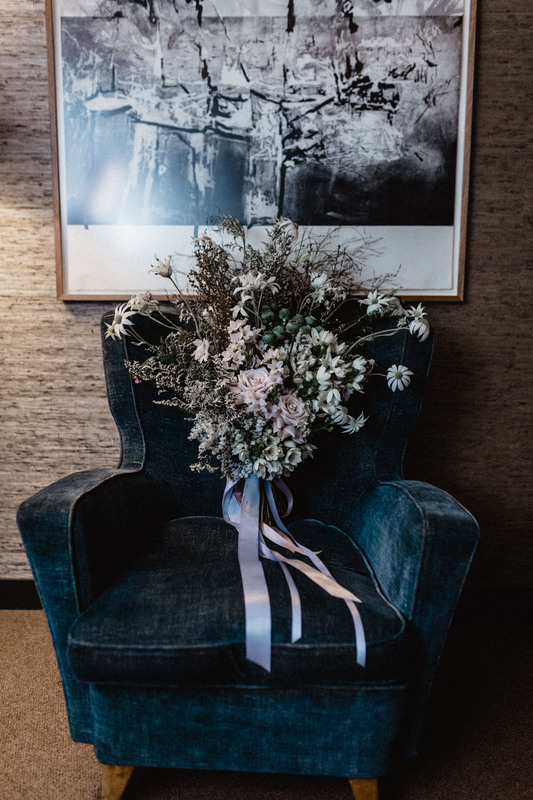 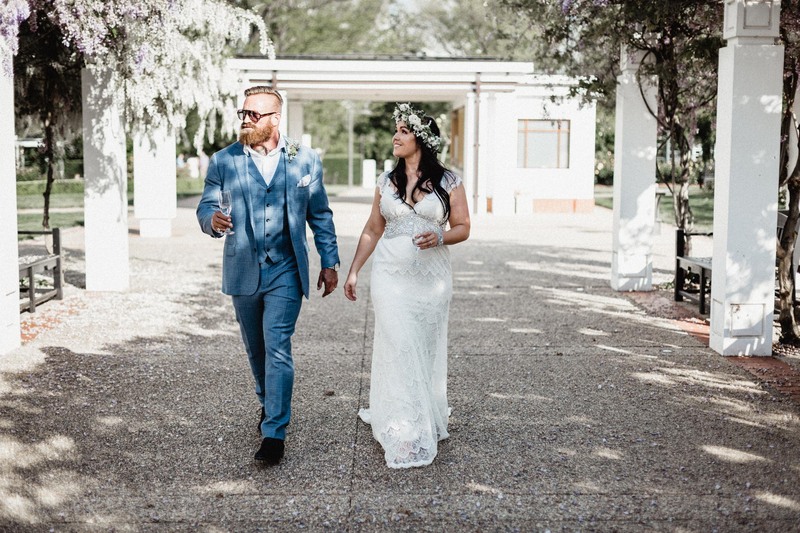 This Urban Canberra Wedding at Fitters Workshop played the part of ceremony location, perfect for that urban industrial look in Canberra whilst Parlour Wine room for the reception (one of my all time favourite spots in Canberra) was perfect to create that cocktail-chilled-do what you want evening. 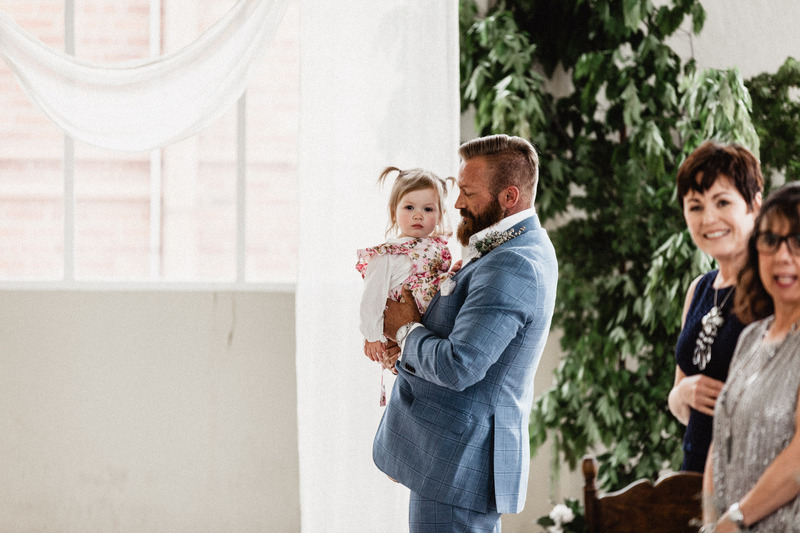 Honorable mention goes to their beautiful daughter who stole the show for cuteness. 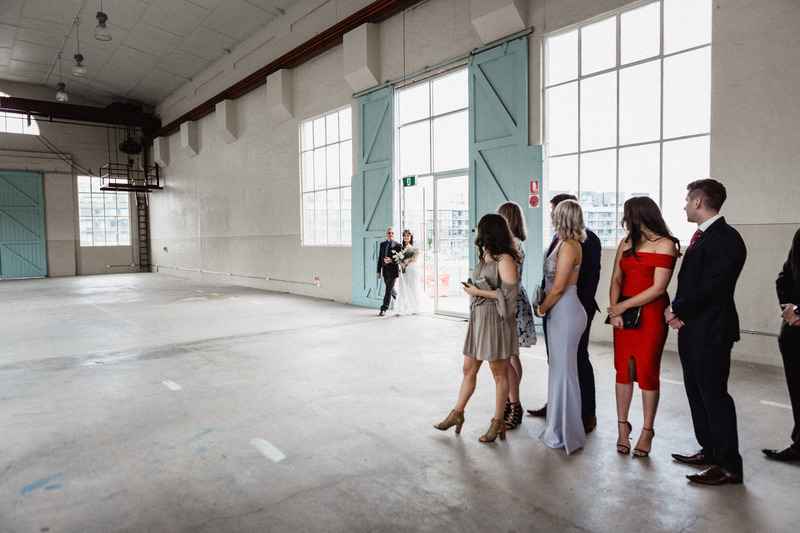 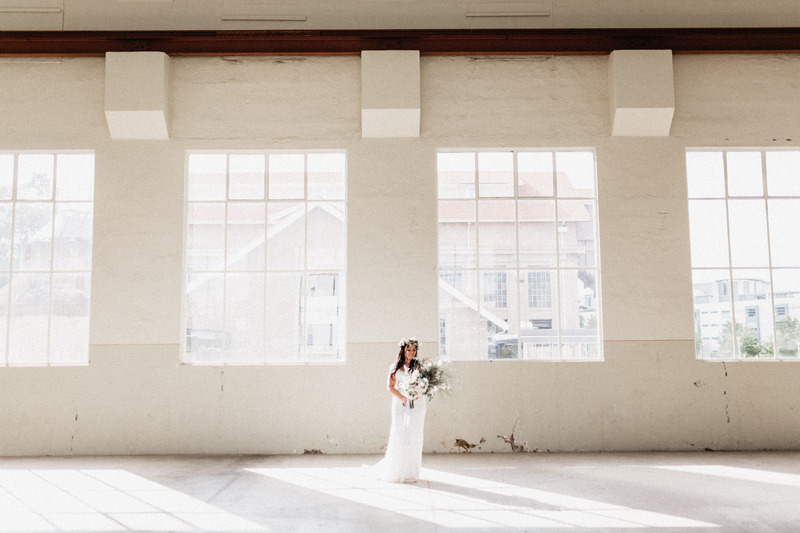 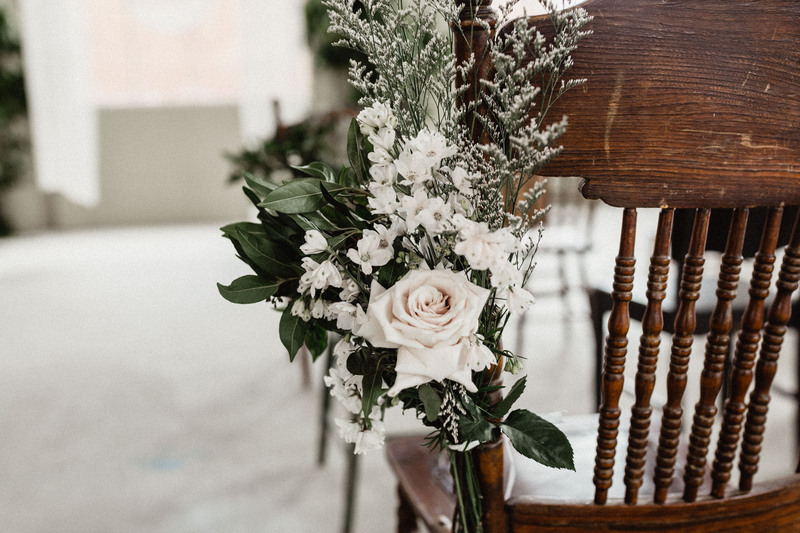 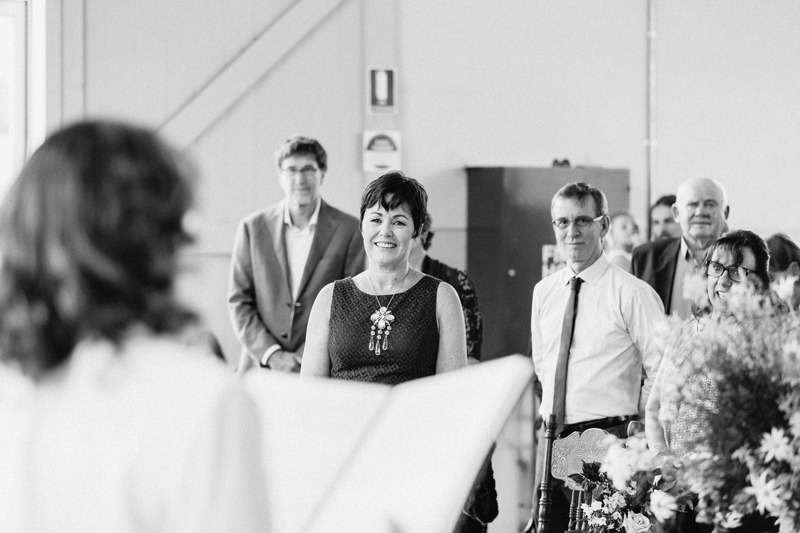 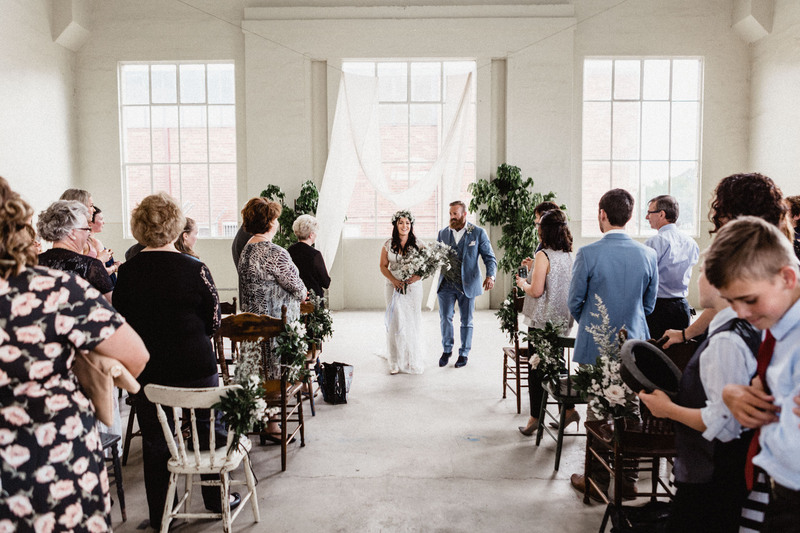 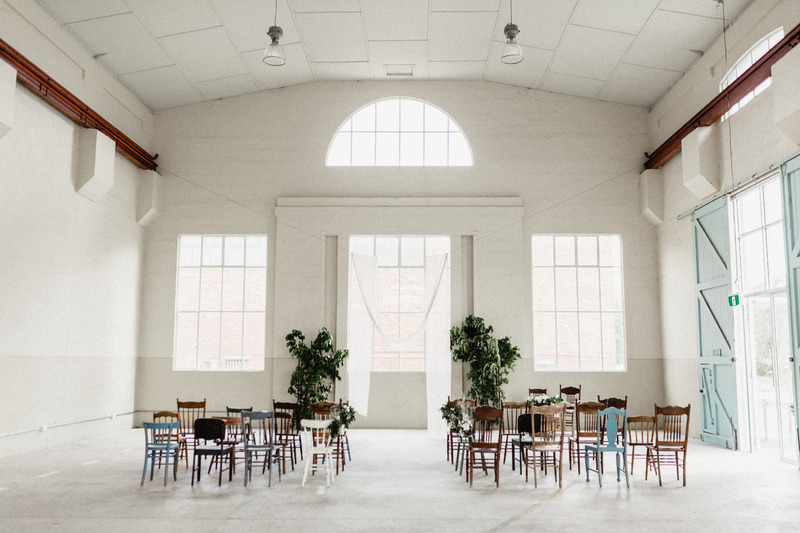 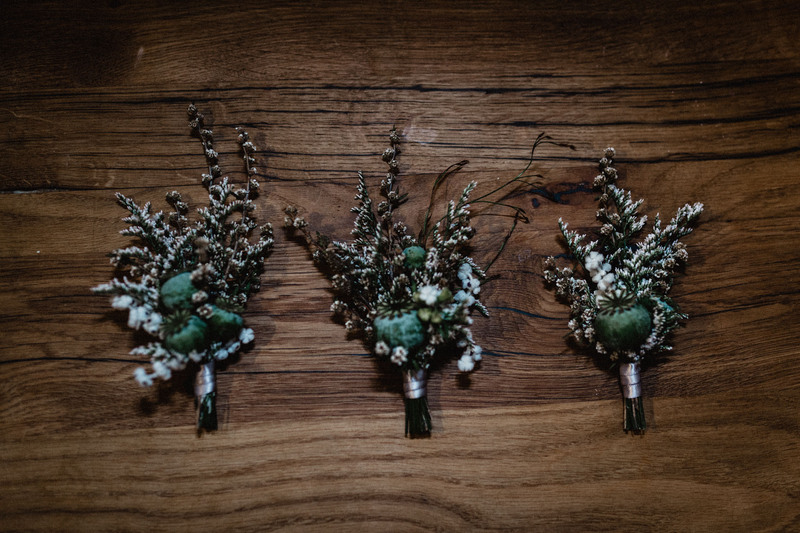 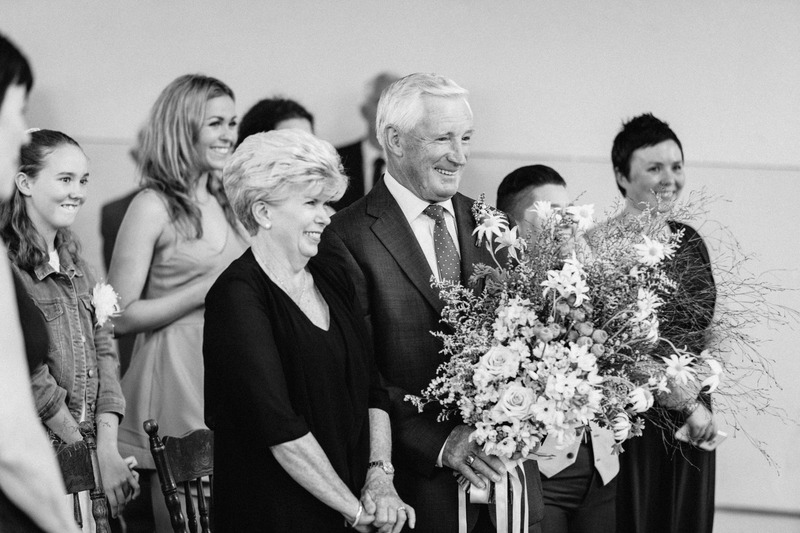 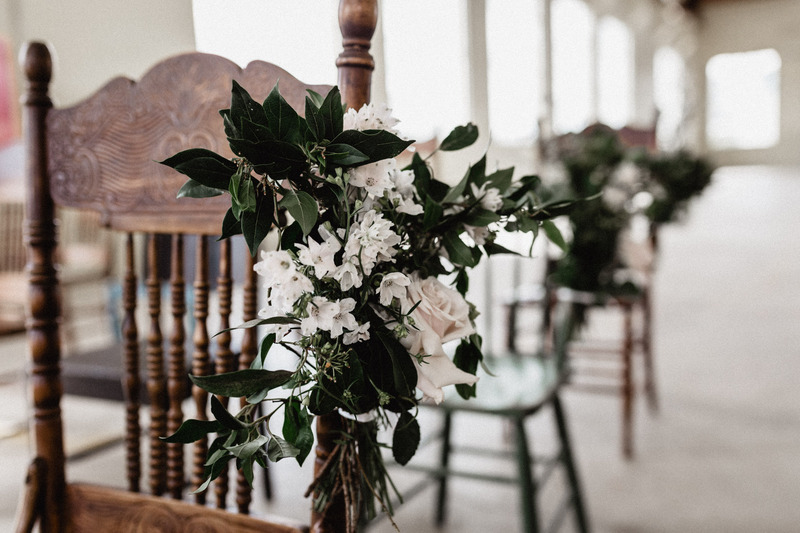 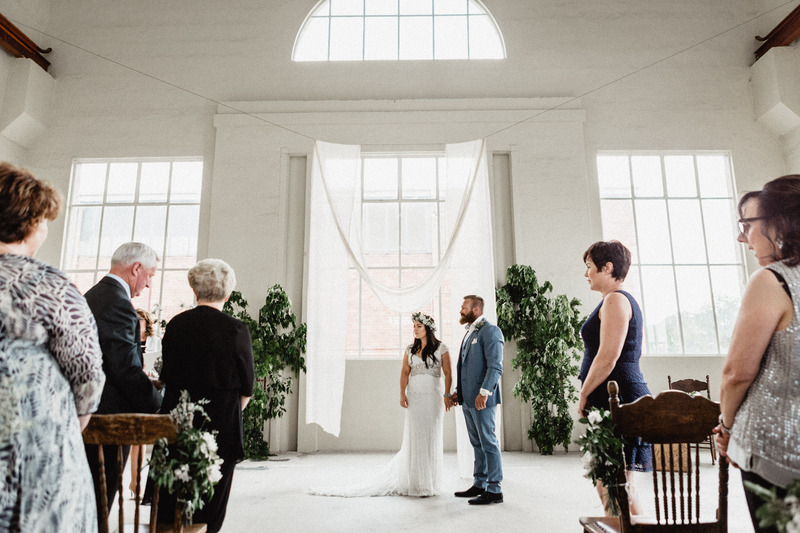 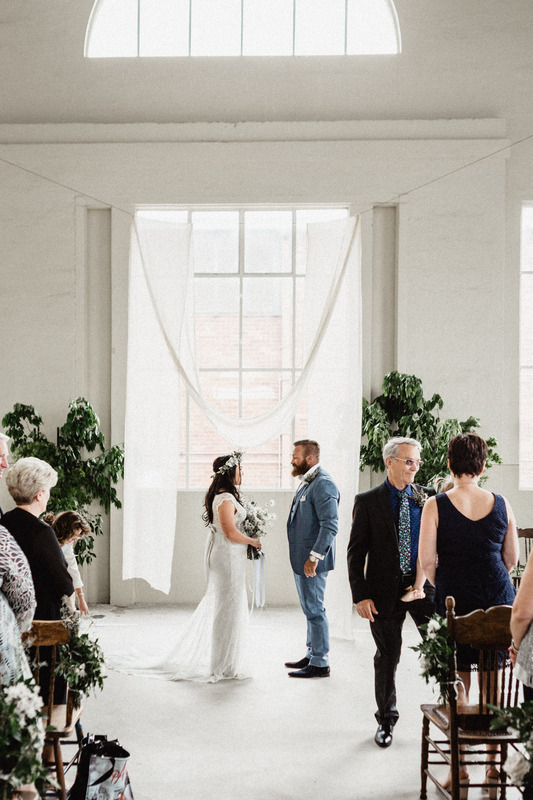 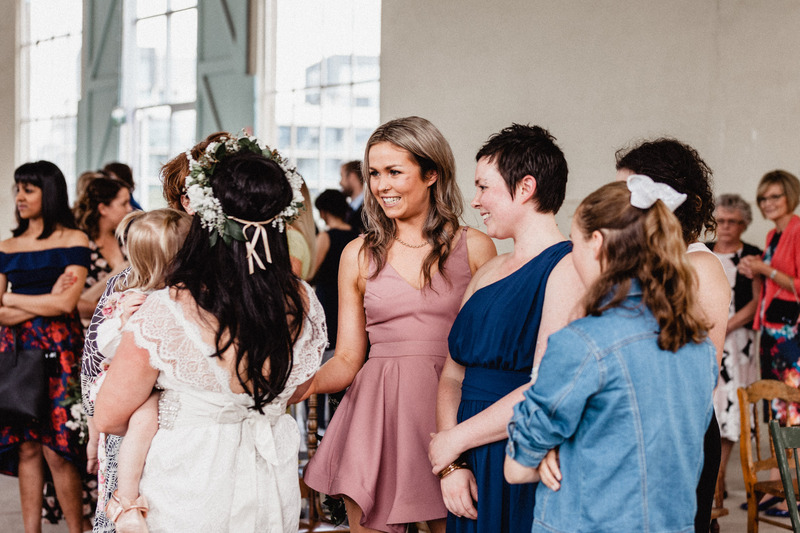 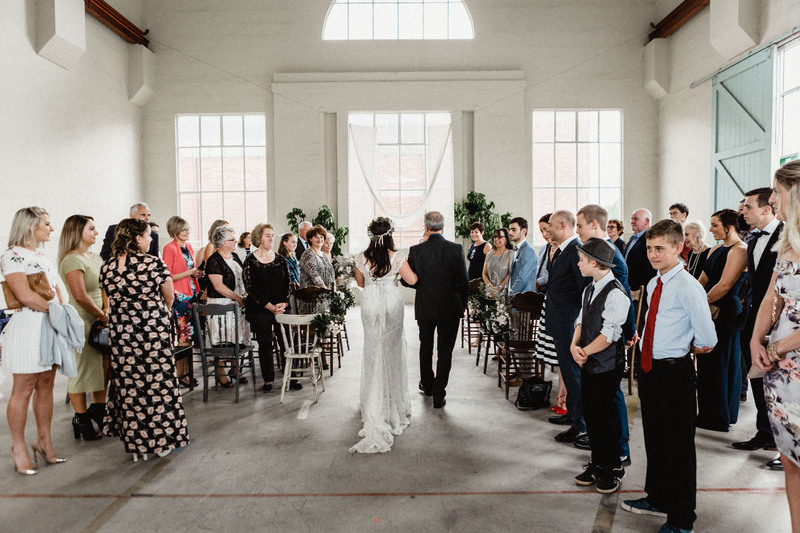 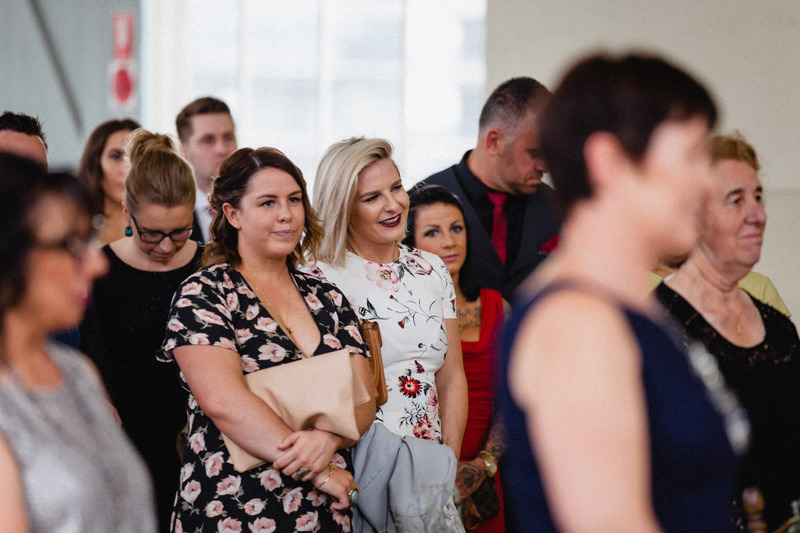 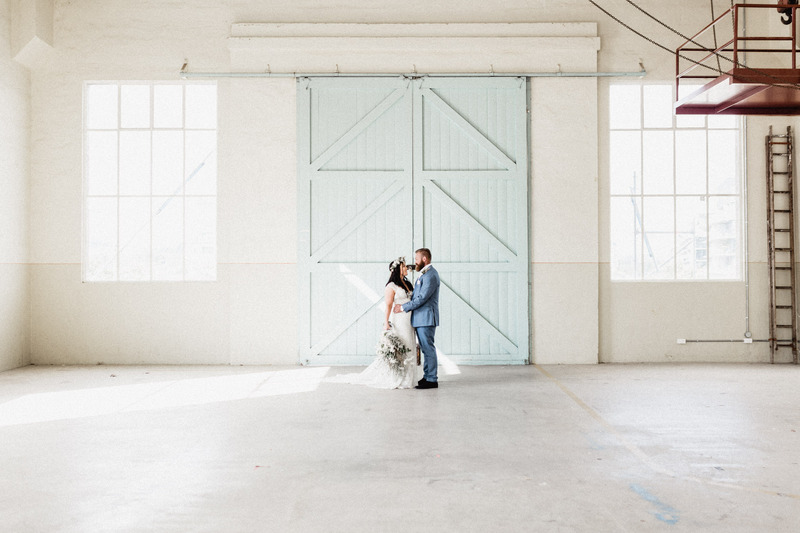 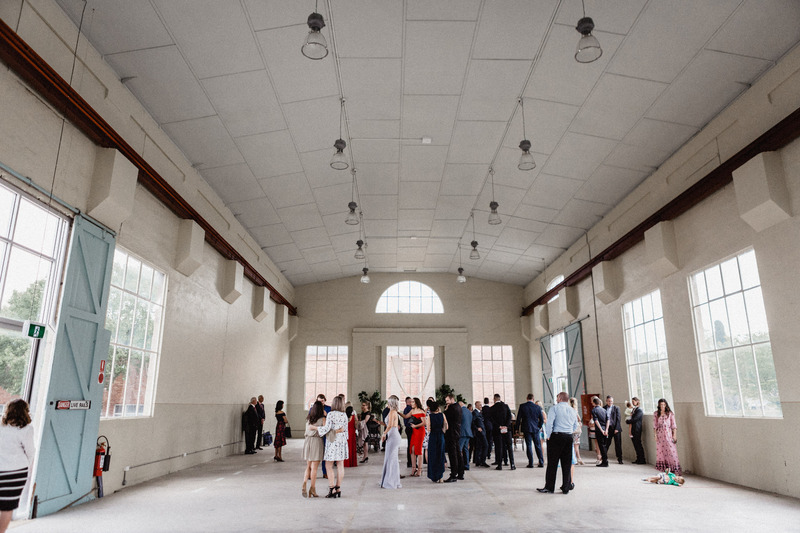 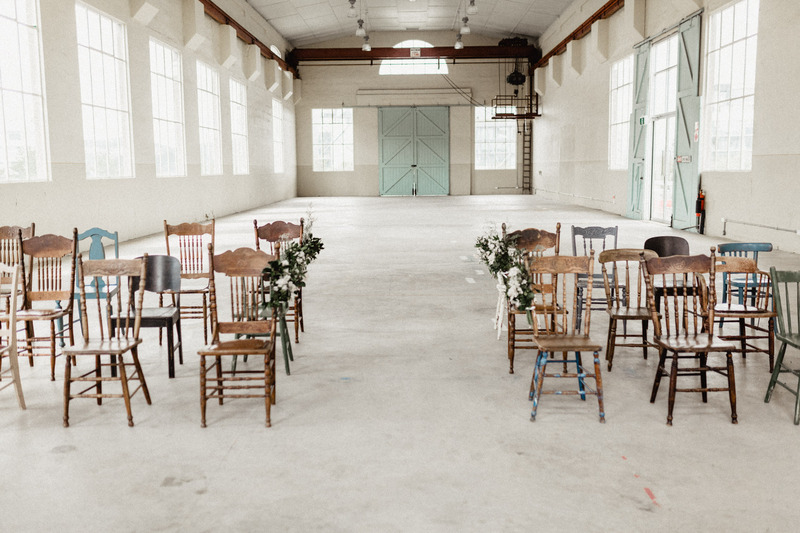 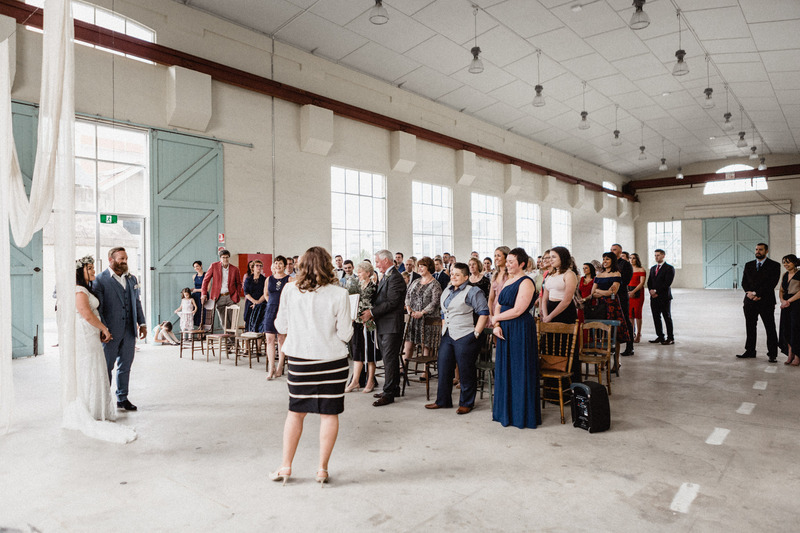 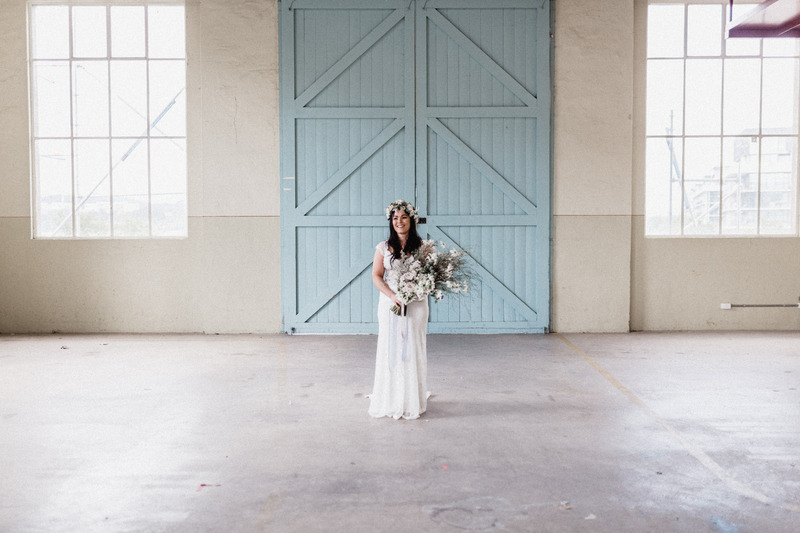 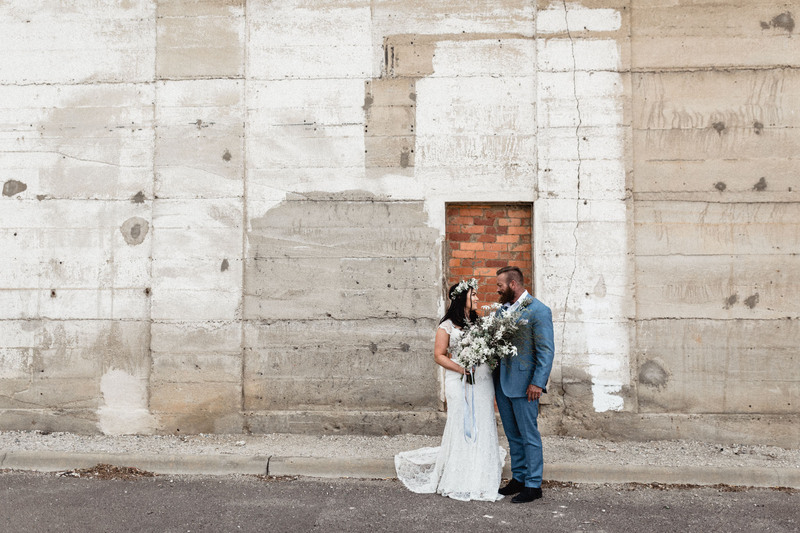 Fitters workshop and parlour wine room wedding. 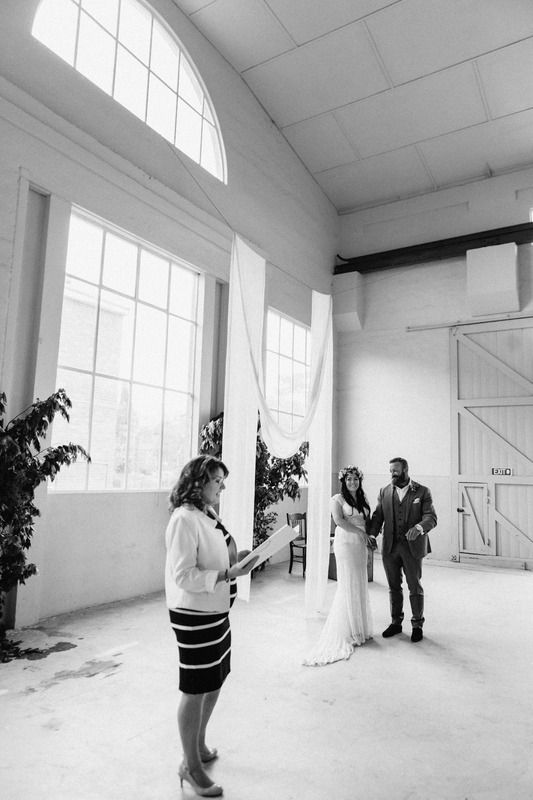 By Canberra and southern highlands photographer shae estella photography.